2018 we celebrate 200 years Scheveningen-Bath/Beach Resort with many special tours. And it will be the 10th year of Willemsvaart. The Willemsvaart is a small, friendly shipping company that has been sailing from The Hague to Scheveningen since 2009. 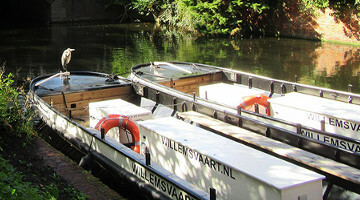 Boat trips are also possible in The Hague. 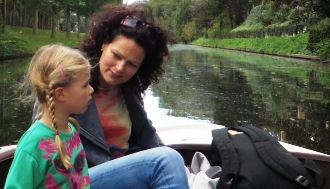 Naturally, quality and personal attention to our guests play an important role.